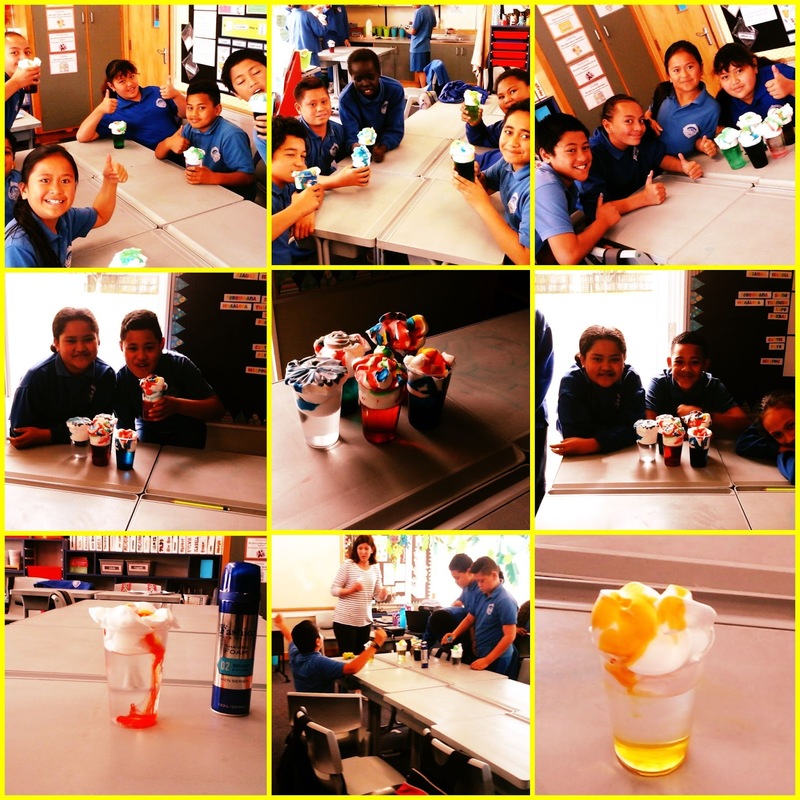 Last Wednesday we created some science using cups, water, shaving foam and food colouring. 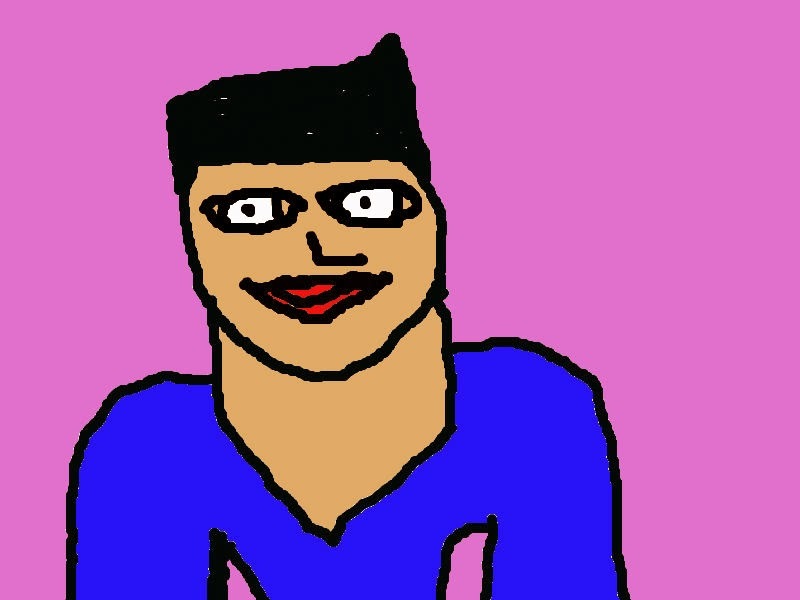 It was basicly an experiment. First we filled the cup a little taller than half way. Then you fill the cup up with some shaving foam. Make sure there are no gaps. Then you put some food colouring on top of the shaving foam and it will look like it is raining. The shaving foam was the clouds, the water was the air and the food colouring was the rain drops. This experiment was based on the water cycle. 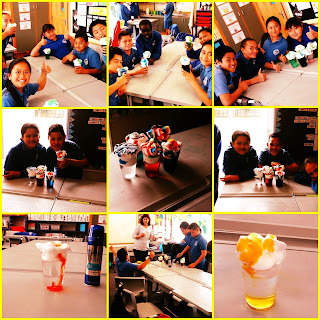 I have been doing Mad Scientist too with my class it was fun. Did you have fun too? Kia ora JackDaniel, I like the way you have explained what the different things in your experiment represent. Some of the photos almost look good enough to eat! I can see you are learning more about the water cycle. I wonder if the water in the clouds is a gas or a liquid?